Recently an experienced designer shared an interesting story with me. 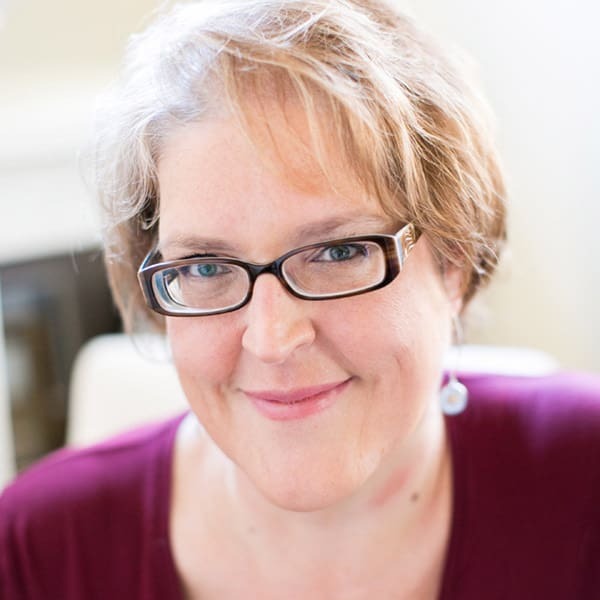 She was discouraged and a bit frustrated… and her experience challenged my thoughts on pricing and got me thinking. You see, she was told by a business guru she trusted to raise her freelance design rates. The advice wasn’t specific to her situation, but was a part of the material provided in a course she purchased. Like many of us, she was determined to apply what she learned from that course and take bold action. She wanted results! DISCLAIMER: She wasn’t talking to me… and the course I’m referencing isn’t Designing to Delight or Designing Success Bootcamp. But it could have been! We often give this advice to struggling designers. Both Christine and I believe (in general) that most designers underprice their creative work. This experienced designer had an opportunity to work on a project that had amazing potential to grow her business. The client was well-known and an influencer. The project was a perfect portfolio piece, expanding the scope of the work she typically provided to clients. She was excited about the opportunity and worked on the proposal with enthusiasm. But, then she got to the pricing part and she started to overthink. She considered the advice she had received inside that course and weighed it against her goals for her business. In the end, she decided to significantly increase her pricing. Unfortunately, the price she quoted was too high for the client and she lost the project. As I considered this story, I realized that there are times when a price increase is actually the wrong move for a creative business. 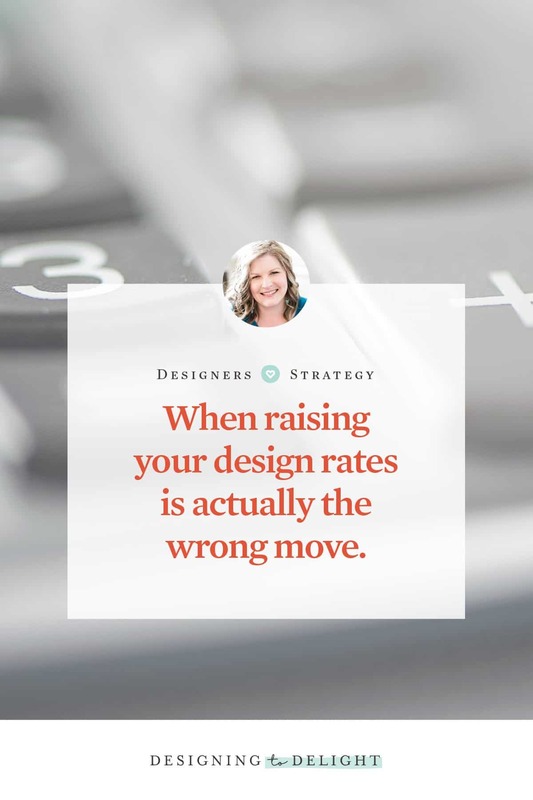 I’m sharing my thoughts here to help you avoid a mistake by raising your freelance design rates too soon. Why do people want to work with me? What problem is my ideal client trying to solve? What do I do differently/better than my competition? Gut check time… how quickly did the answers pop into your head? Are you clear and confident in your answers? Or do you feel a bit confused and unsure? Questions like these are indicators of how well you understand your market and the value your work provides to the people you serve. Before you raise your freelance design rates, it’s vital that you have a grip on the problems you solve, the value you provide, and what motivates people to choose you over other providers in your space. Often, we base pricing decisions on factors like “the going rate” or advice we’ve received from industry leaders, blog posts, or marketing gurus. We evaluate our price and consider how much we need to make to pay our bills, and then we put something out there and hope it works. Approaches like these just don’t lead to success. My advice: Don’t raise your rates until you define your ideal client, understand the problems your client is struggling to solve, and feel confident in your ability to solve them effectively. There’s a common (and very natural) misconception that price is determined by the number of deliverables outlined on the proposal or sales page. This type of pricing methodology just feels right to us… after all, we pay more for a large salad. The cable bill is higher if we add premium channels. The larger bottle of shampoo is usually more expensive. This myth feels right… but it’s a HUGE MISTAKE in the creative industry. When we tie pricing to deliverables, we devalue our own creative work. We communicate that our inspiration and experience is only valuable when we add pages to the site map or features to the technology. The design is less important and the problem we solve is less relevant than the number of ways we present the solution. So, we naturally create BIG offers full of extra deliverables that the client might not need. We skip evaluation and analysis steps, and instead add widgets and gadgets to demonstrate value. We create bloated processes with approval cycles and extra revisions. We take ourselves out of the expert chair and instead let the client drive us. We ask the client to solve their own creative problems (yielding to revision requests without explaining the reasons behind our design choices), and we just go along for the ride… implementing whatever the client thinks is best because we need that next payment. SPOILER ALERT: Clients don’t actually know how to solve the problems they face. If they did, they wouldn’t need expert creative help. The designers who charge top dollar (and get it) stand in their space as experts. They explore needs with the client, analyze possible solutions, and confidently present the best solution for the situation. The process is simple and elegant. The solution is tailored to the client’s needs. The value is clear and easily explained. Before you raise your freelance design rates, evaluate your offers and your processes. Do you lead the client on the simplest path to a solution? Do you stand in your expertise, confidently educating the client so they understand the value of your work? My Advice: Don’t raise your pricing until you refine your offers and streamline your processes. 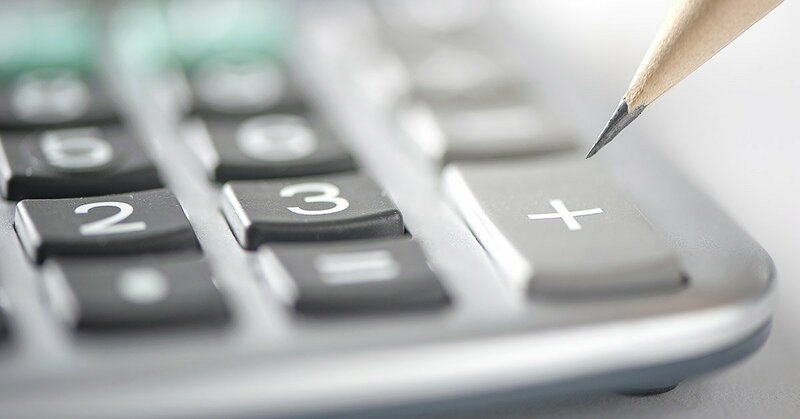 Struggling to calculate your hourly rate? Check out this infographic. I was on an inquiry call with a potential client. The call was going well, and we were really connecting intellectually and emotionally around the problem at hand. I was so excited to work with this client and I could tell she was excited to work with me. However, this time, things quickly went sideways. You see, I had recently decided to increase my pricing… and I wasn’t confident yet in the number I’d chosen. I had not practiced or prepared for saying that number aloud. So what happened? I quoted the price as a question instead of a statement. My voice got a little quieter, a little hesitant… and I verbally added a question mark to the end as if I needed the client to justify the price I quoted. Things got awkward from there. The problem? I was insecure about the price and it came through in the conversation. Our tone of voice communicates as much (or more) than our words. When you are confident and decisive, clients respond with trust. When you are insecure or indecisive, clients naturally question. My Advice: Don’t raise your prices until you can do so confidently and decisively. Practice talking about your higher price and prepare to quote it clearly and without waffling. When can you raise your price confidently? The moment your business is properly and positively positioned. This article is actually about positioning. Gotcha, didn’t I? You didn’t see that one coming. Proper positioning is the product of knowing your market, refining your offers and processes, and feeling confident and decisive about your work and the value you provide to your market. When you’re properly positioned, you can confidently raise your prices. When you’re positive about your own value (not insecure or over-thinking things) you will naturally stand in your space as an expert. Your business will attract more potential clients. Potential clients will feel honored to discuss projects with you. You’ll be paid more for your work. Interested in raising your prices? Review your positioning. I talk a lot about positioning. I’ve written several posts for this blog on the topic, and my work with creative entrepreneurs always begins here. Why? Because I understand that proper positioning is the secret ingredient in every successful creative business. When you get your positioning right, everything about your business gets easier. Wondering if you’re properly positioned? Hop over to the Drama Free Design Community to talk about it. Just tag me in your post.